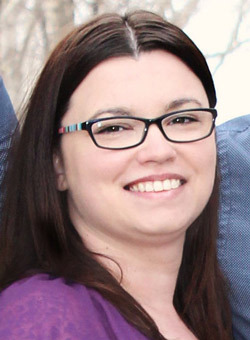 Dawn Schenk graduated from the Massage Therapy program at the Lethbridge College in 2008. She has continued her education since graduation, to specialize in Deep Muscle, Hot Stone Therapy, Hydrotherapy, Myofascial Release, Pre-& Post Natal Massage, Applied Reflexology, Relaxation Massage, Suction Cupping, Swedish Massage, Therapeutic Massage, Trigger Point. Dawn has worked alongside Chiropractors throughout her entire career and joined Chiropractic Central in January of 2015. When Dawn is not massaging, she enjoys spending time with her husband and two daughters. Dawn loves being a massage therapist because she loves to create a bond with her clients and offer them the best care possible to help them achieve their health goals. 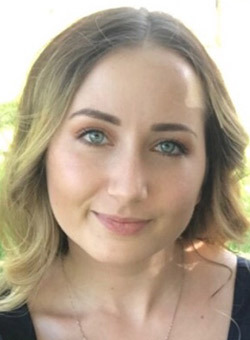 Daija was born and raised here in Lethbridge, Alberta and has a diploma in Business Administration Management. She has always been interested in helping people and has worked in client focused environments since 2009. She has managed numerous teams in previous roles, and is excited to bring her love of client interactions to Chiropractic Central. She has been working at Chiropractic Central since July 2016 as our Office Manager. Daija believes that chiropractic care, as part of a healthy lifestyle, is just as important as regular exercise and eating nutritious whole foods. If you have any questions, please click the “Email Doctor” button at the bottom of each page or contact Chiropractic Central to reach one of our staff. We look forward to assisting you with anything you may need!